Females give birth to 2-4 young usually in the spring. They can grow to be as long as 40 inches in length and weigh almost 45 lbs. 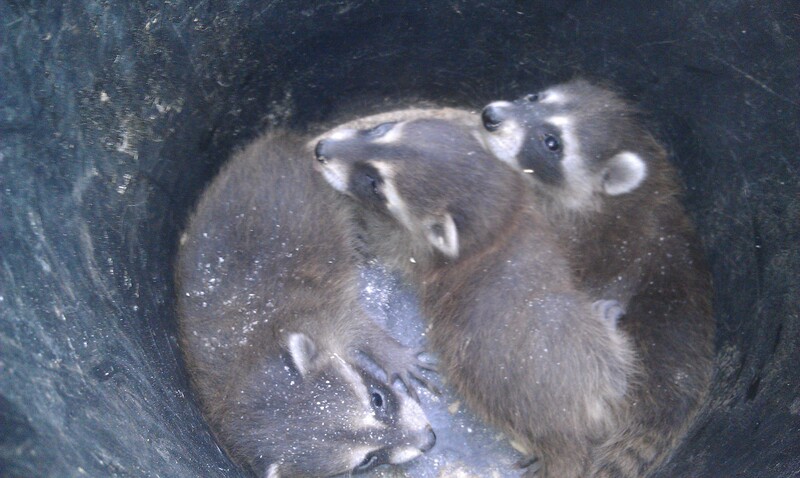 Most wild raccoon's may only live till their 3rd birthday if they are lucky but they can live up to 22 years in captivity. 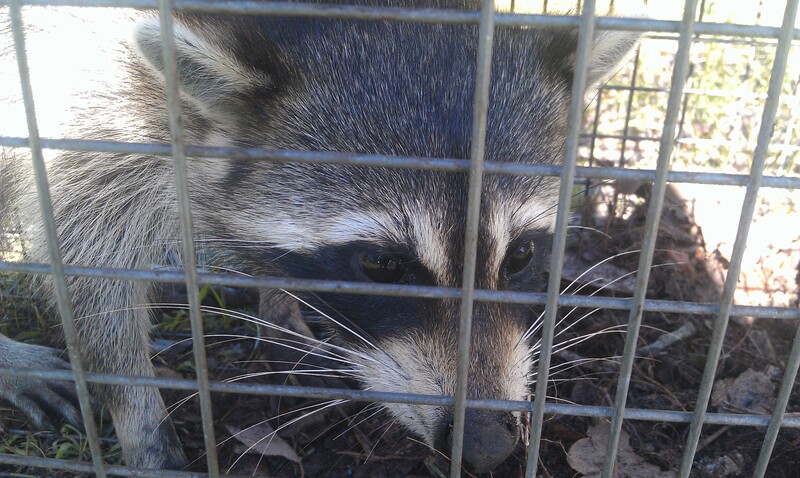 Raccoon's can remember solutions to over come tasks when reintroduced. 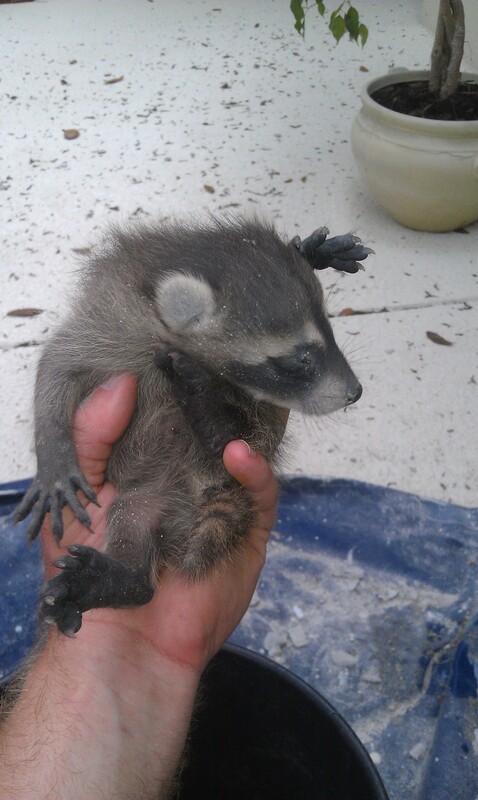 They can manipulate their bodies through some amazingly small spaces compared to their body size. 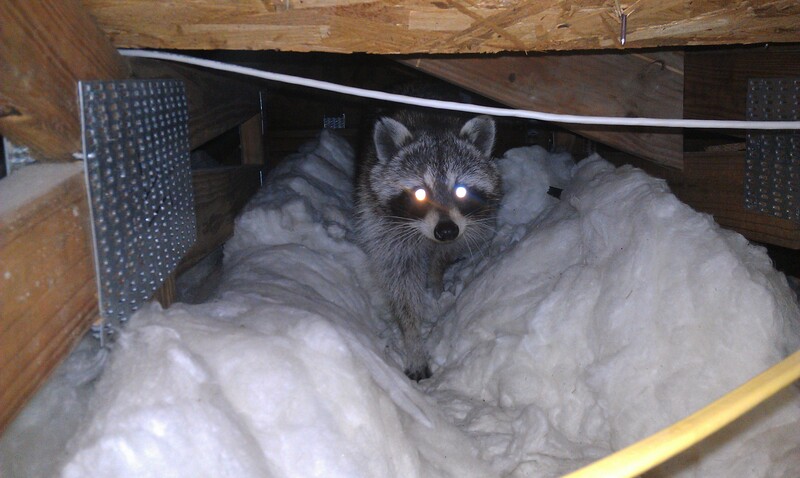 The size and flexibility of raccoon's can destroy everything in attic.... electrical wiring, A/C ducts, dry wall, insulation and not to mention defecating through the entire attic. 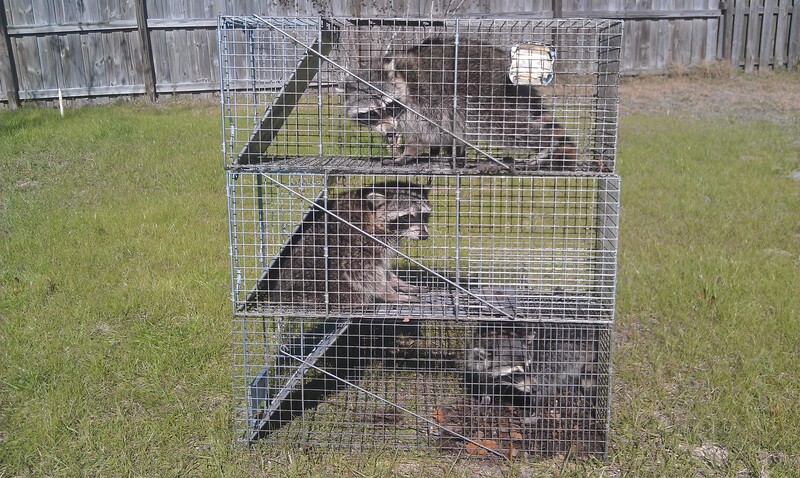 Typically raccoon's will choose an area and use it as a latrine. However, this is not the case when the female is raising her young. 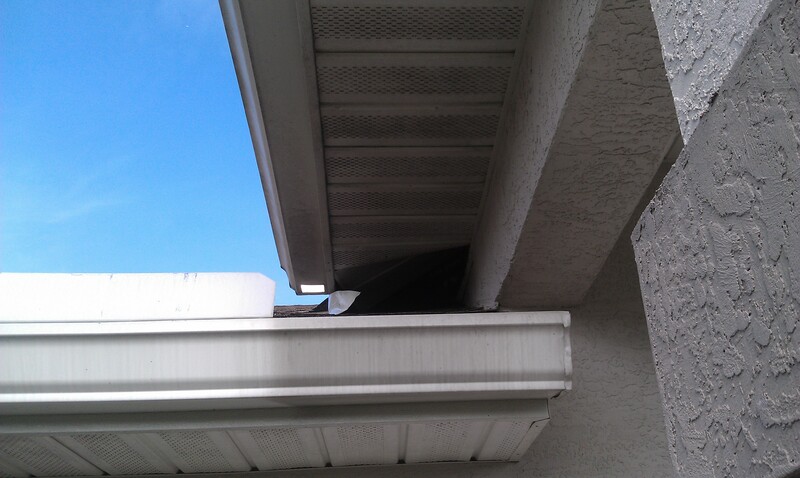 Without hesitation they spread bacteria, parasites and diseases throughout your home. 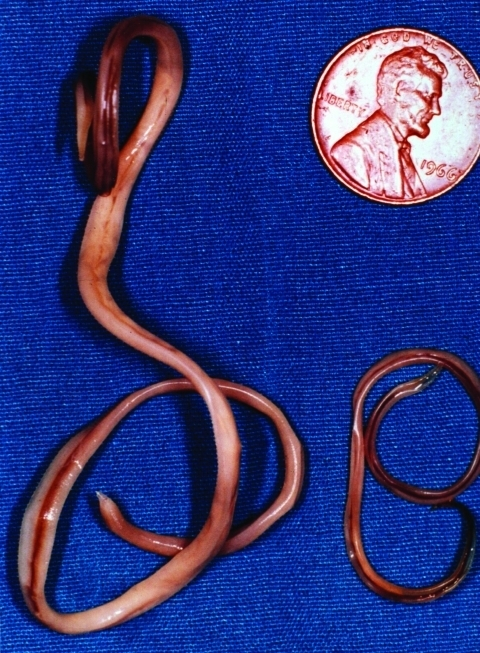 Baylisascris procyonis: it is a roundworm intestinal parasite in their feces. It causes severe visceral larval migraines, CNS migraines (affecting your central nervous system) and ocular migraines (larvae invade the eye creating loss of vision, blindness) and wander throughout human tissue shedding off millions of eggs. This egg has a thick mammillated outer shell that protects it from most disinfectants. Research studies done with bleach only removes the outer protein coat, but still does not kill Baylisascaris procyonis. 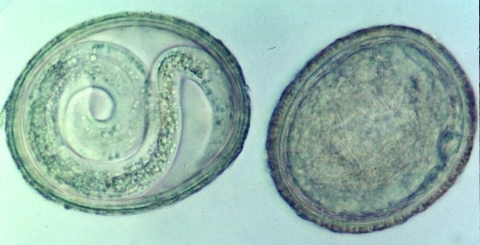 This intestinal parasite can be fatal to humans if exposed. Leptospirosis: this can be contracted when the skin comes in contact with infected animal urine, contaminated soil or water from an infected animal. 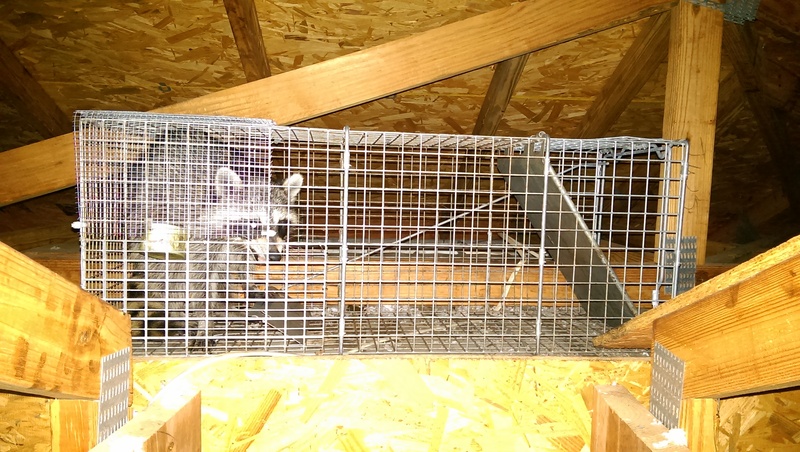 Let us completely remove your raccoon worries!